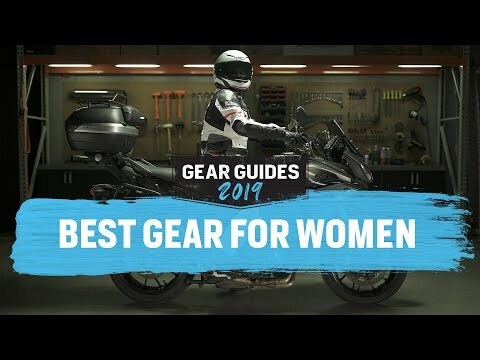 The women’s REVIT Airwave 2 is the mesh summer jacket at its best: rugged and strong, yet soft and comfortable to the touch to keep you cool and safe at the same time.. Fit, color and protection. 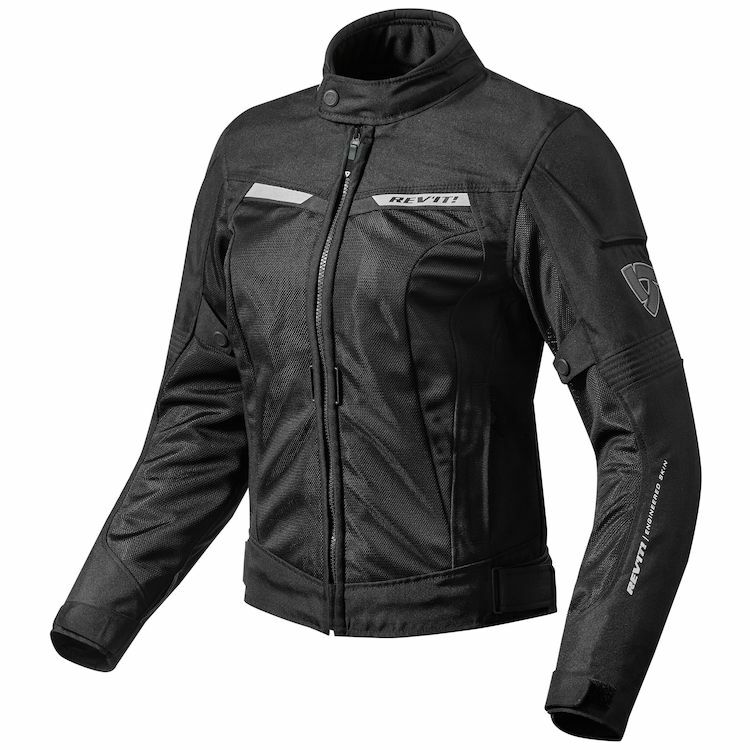 It has a great fit and looks nice on female riders without giving you the squared off football player look. Has elbow and shoulder protection and I will add the back protector insert. The ventilation is great, looks like 60%-70% of the jacket is ventilated which is needed here in Florida. The two tone color without pinks, reds and purples is a plus; manufactures always think women want those colors but not true. I was initially going to purchase the AGV Xena Mesh Jacket, but also wanted Textile/Mesh pants that matched with it. couldn't find a women's pant that matched dwell with the jacket. I have a REVIT full leather two-piece suit. 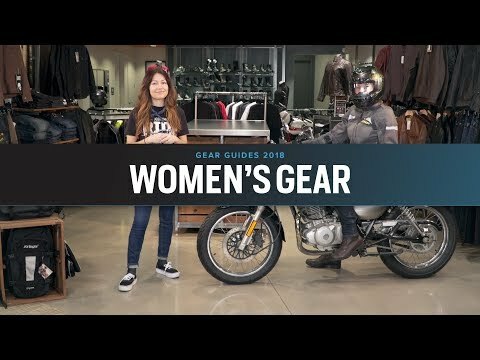 I'm concerned about the size/fit, because I remember having problems with sizing on my leather suit because of the Euro sizing. 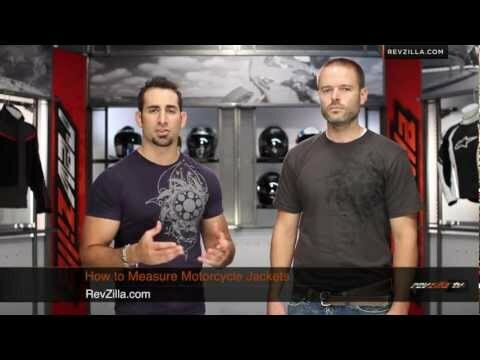 Revzilla was great about exchanging in the past, so I'm confident at least being able to work with them in the event of a sizing problem. Is that red, or more orange-ish? BEST ANSWER: It is red. do all the pockets have zipper closures? BEST ANSWER: The two outside pockets have zipper closures. There are also two inside pockets, one with a zipper and one with a small velcro closure that does not completely close the pocket (but it will keep a cell phone safely inside). Also, none of the pockets are water-proof. Does this jacket have a wind liner/rain liner? If not, can one be purchased separately? BEST ANSWER: No liner comes with this jacket, and a specific liner to fit this jacket isn't offered. The liners I do have (one is a heated liner, and the others are straight waterproof windbreakers from other jackets, I mix them around as needed) fit underneath if I want that option for reduced airflow and such. Will these pants fit over a pair of jeans? BEST ANSWER: This jacket fits and is comfortable over jeans. My wife wears it over jeans all the time. I have a Rev’it Neptune jacket and i would like to know if the fit is the same for the Airwave 2 jacket ?